Nice condo with two bedrooms and two bathrooms. One level living with living room, dining room and kitchen. 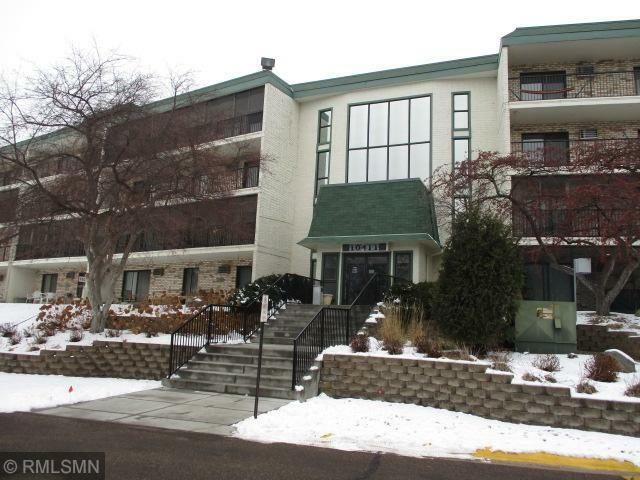 Large balcony, storage locker and one underground assigned parking space. The area is close to parks, lakes, trails, schools, bus line, employment, shopping, malls, downtown and highways.